We are moving towards a new India. Spread this message and pledge your support for a better India. Pledge for a new India. 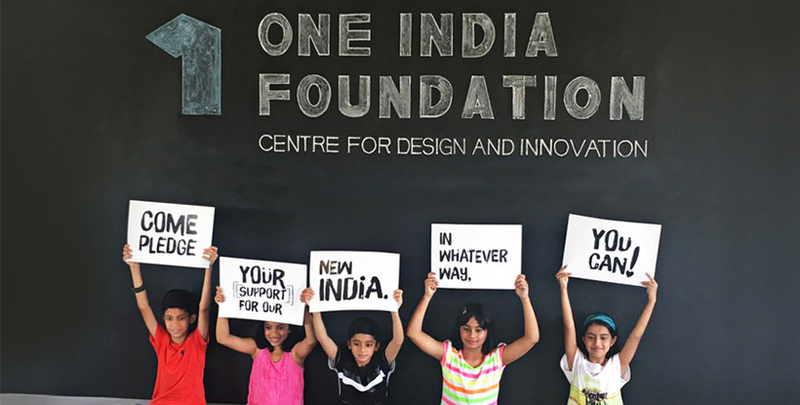 One India Foundation was started with a single belief. That design and innovation can change the destiny of a society, alter the course of history and drive progress like nothing else can. It is a ‘not for profit’ organization committed to bring about social change through design and innovation. 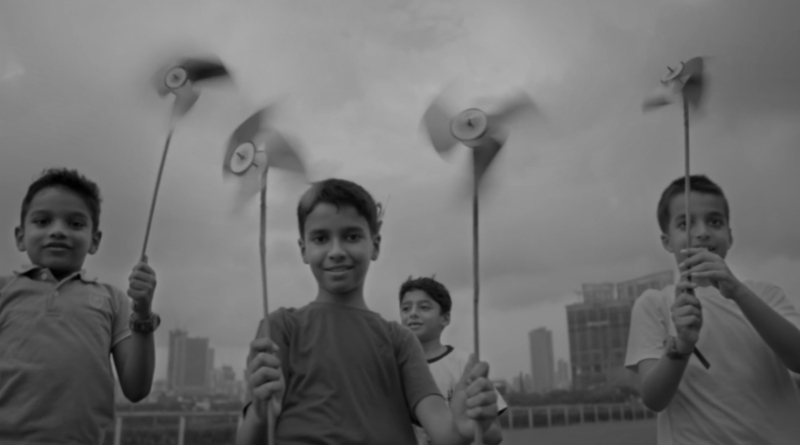 One India Foundation believes that India is at the cusp of an incredibly dynamic change. And its task would be to mobilise this change with design thinking and innovation. From creating concepts for urban living to preserving cultural and traditional identities, to streamlining traditional Indian medicines, to making our cities more intuitive to implementing Government programmes that are progressive, One India Foundation exists to influence, curate and mobilise this exciting phase in India’s journey. One India Foundation will use its ability to influence public opinion and industry participation. Its access to marketing muscle can place this movement firmly in the development agenda of governments, industrialists and academia, not just in India but globally. One India Foundation will draw and channelize public participation in movements like Digital India, Make in India and Skill India campaigns and position design-led entrepreneurship in sectors where we are losing economically and academically to global businesses. The foundation will help preserve the cultural and traditional visual identity of the India and celebrate it globally. It will create a repository of the rich and diverse visual iconography and imagery of the nation and make it available for researchers, global academicians, universities and vocational training centres. The activities of the foundation will help create a global demand for Indian traditional design knowledge. The foundation aims to create large-scale employment for traditional and legacy artists in schools and institutions of arts & visual communications. It aims to establish vocational training centers in visual and communication arts and design for the economically weaker communities that are unable to find a place in today’s commercially exploitative institutions. This will eventually help build a large base of trainers and teachers who will help up scale the activities of the foundation to remote parts of the country which is untouched by institutional facilities in the field of visual arts and design. The foundation aims to set up research and development centres at the district level that can effectively function as collaborative workspaces for the artists. The foundation aims to create a global market for Indian art and design, and thereby ensure a steady demand for practitioners and artists. Urban development in India will never be the same again. 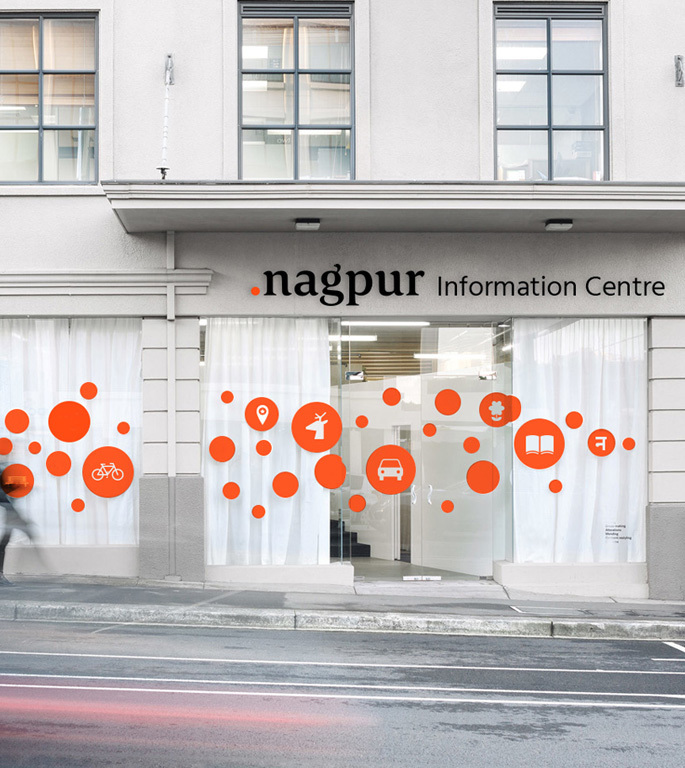 With the launch of the Nagpur City-Lab, India has taken a giant leap in urban planning for the future. 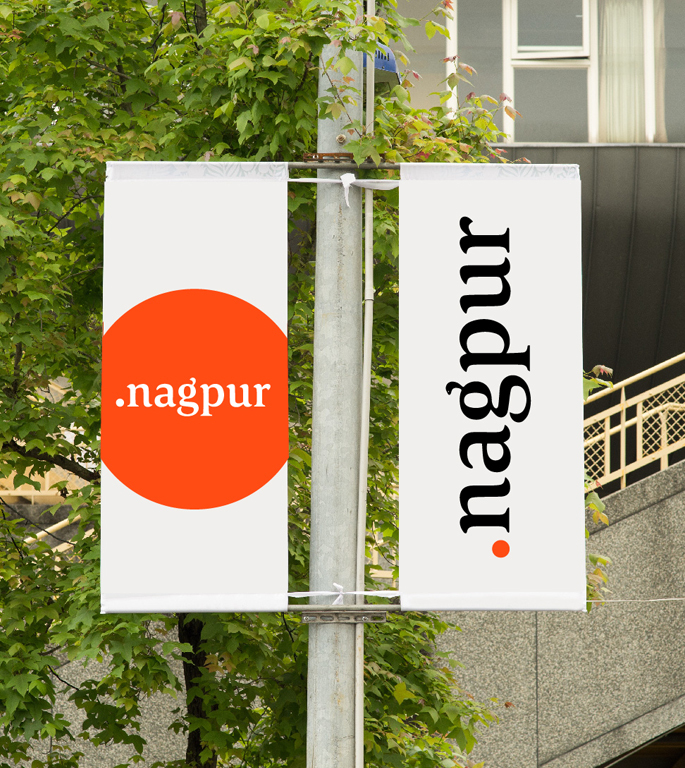 It is the result of an agreement, inked in the presence of CM Sri Devendra Fadnavis, between the Nagpur Municipal Corporation and One India Foundation – Centre for Design and Innovation. 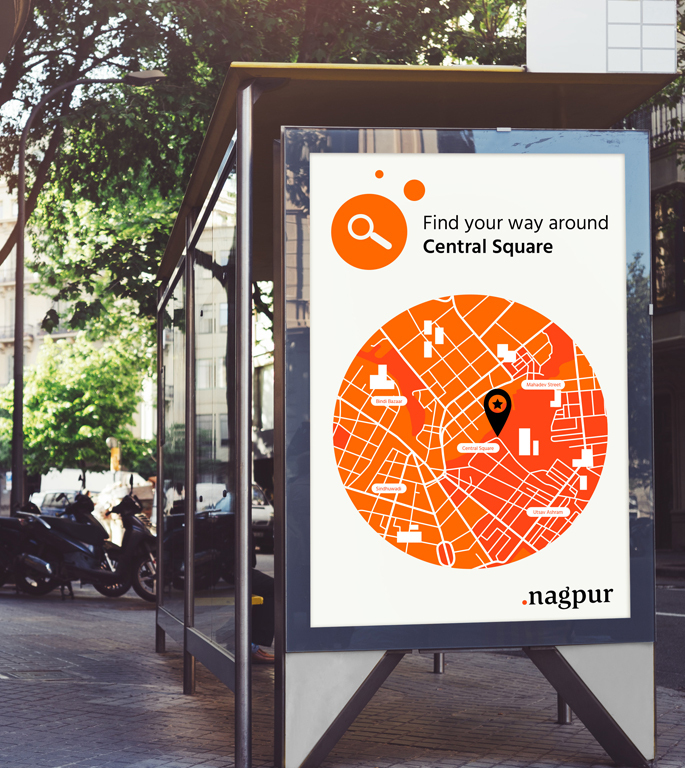 The Nagpur City-Lab will aim to create and implement intuitive city concepts and establish a rich repository of knowledge on urban planning and infrastructure design. It will be the first time that an urban local body introduces city branding as an integral part of its development. In a tweet, CM Devendra Fadnavis said, “Glad to witness signing of MoU between NMC & One India Foundation for one of its kind initiative in India to bring in creativity in urban development”. 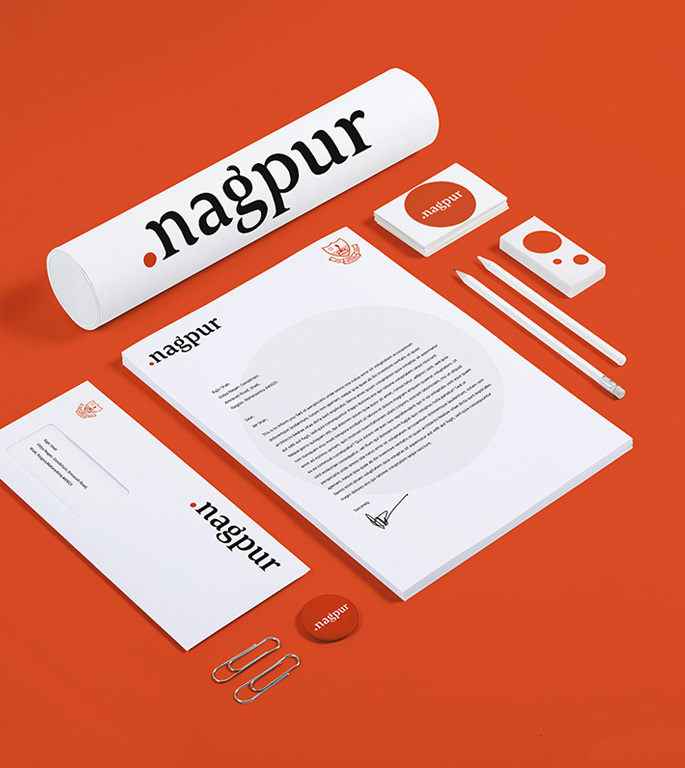 As the first step in this journey, One India Foundation has designed the logo and identity for the city of Nagpur. The identity reflects the culture, the history and the future of the city.